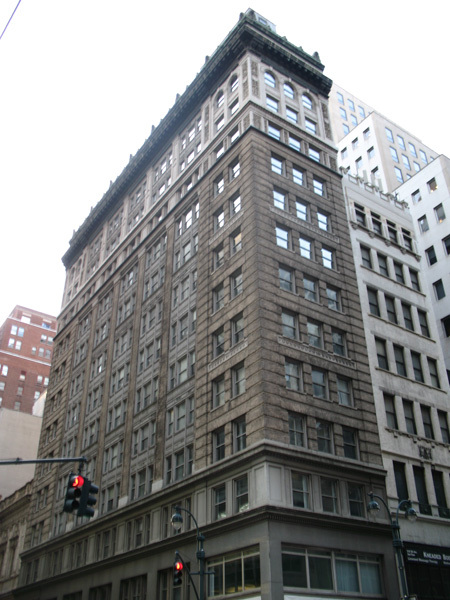 516 Fifth Ave.; ????-???? ; Aby Rosen; Demolition forthcoming and approved by LPC, 678ft mixed-use slated to rise one day. 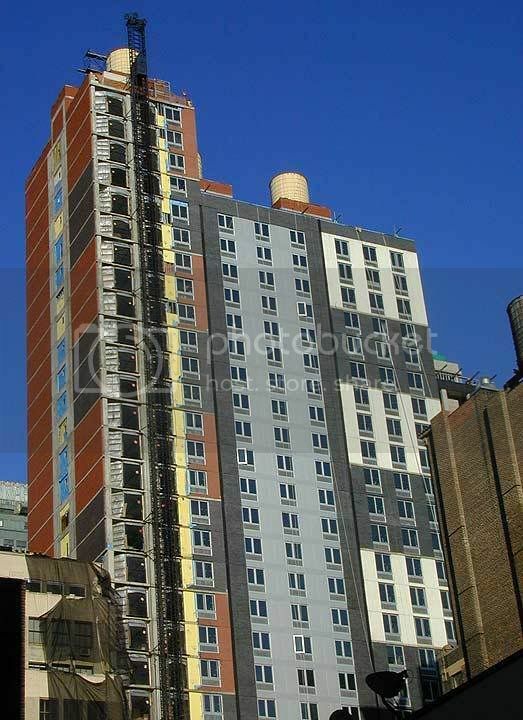 I'd just leave that last one as is and convert its upper floors to residential. Clean the facade. 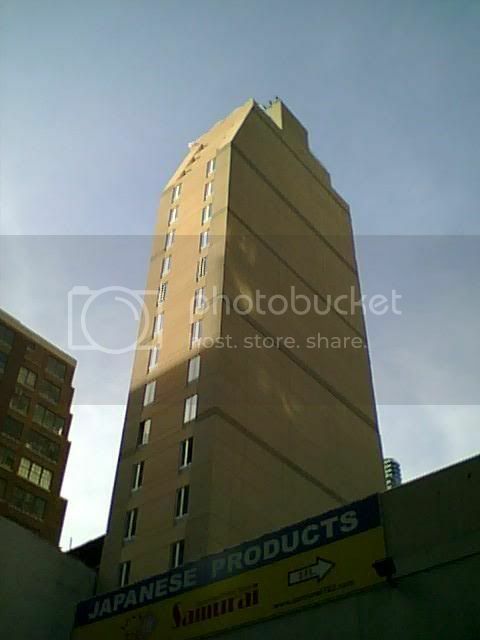 The Roosevelt Hotel may get demo'ed in the future? 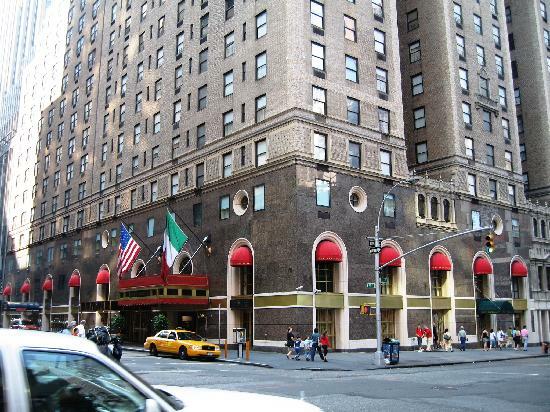 But the Roosevelt Hotel only recently had a major renovation! You can't demolish what has already been renovated. NYC just likes to throw away buildings that look clean on the inside and outside. the old times square building is cool, however it wouldn't fit the area(at all) now. and the"present" picture you posted is really dated. Let me guess, philvia is a child of SSC. lol haha. The original 1 Times Square building would fit in better today than the current one. The current one, whose 1960's skin looked dated even by 1985, never mind today. The original would fit in today just like the nearby Paramount and Knickerbocker buildings both do beautifully. They provide good, wonderful contrast to all the glassy towers. If the whole area was nothing but modern glass towers, Times Square wouldn't have that timelessness that many cities today wished they had. Are you picking up any good wisdom, philvia? You will not over at SSC, but you will here. Called 'The Colosseum" by those who have seen photos of it, called the "summer cultural center of the city" by the Times for its concerts. Extremely hard to get a shot of the whole thing. I'll get better ones later. Great to have you back Gulcrapek. Sweet Jesus, I live a few blocks away from CCNY and had wondered what that monstrosity replaced. Between that, the Grove Engineering School building and a few other disasters (including the brand new Architecture and Urban Planning School building! 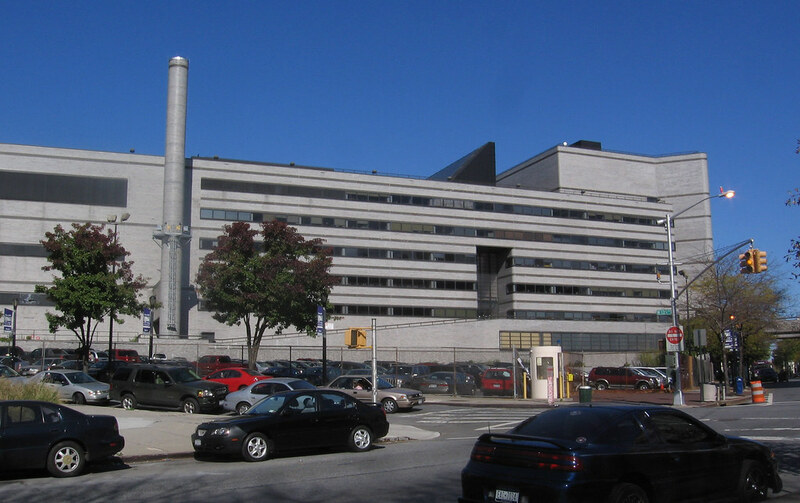 ), CCNY, despite its beautiful older buildings, has some huge recent mistakes. What are people thinking when they plop down massive garbage like that? CCNY has a long history of demolishing beautiful buildings, always dictated by finances at the time, and replacing them with yuck or nothing at all. I'll add more examples at a later time, most specifically the Finley Student Center. CCNY has a long history of demolishing beautiful buildings, always dictated by finances at the time, and replacing them with yuck or nothing at all. That makes them no different than the rest of the city then. Tonight’s entries are three classic hotels. The first two were stripped down to their steel in the 1980s and rebuilt for the worse. The 3rd still stands. The Taft(Manger) Hotel; 1920-Today; Summit Hotels; lives on and operates as the Michaelangelo. Hooray! I know we all wax nostalgic but to be honest none of the above hotels were/are anything extraordinary, they were rather ordinary and bland. Better than there replacements for sure, but architecturally speaking nothing special in the first place. Everybody has a right to their opinion and I'm sure some people share yours, but I think those old hotels are wonderful and extraordinary architectural works (made much moreso by their increasing rarity) and I would hope that most would agree. 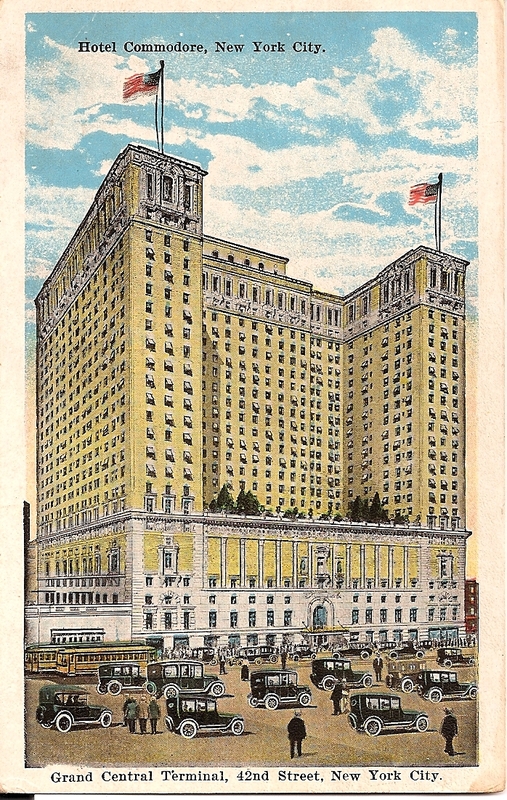 It's hard for me to compare them to today's hotels and call the Biltmore, Taft, Commodore "bland and nothing special." Last edited by RandySavage; December 15th, 2008 at 12:58 AM. I dunno, I had no idea that the former Biltmore/current BoA building had previously looked like it did. That building dominates my office view, and it's depressing as hell. Looks like a giant 1980s turd. Looking out your window on a grey day to see that thing is NOT an uplifting experience. 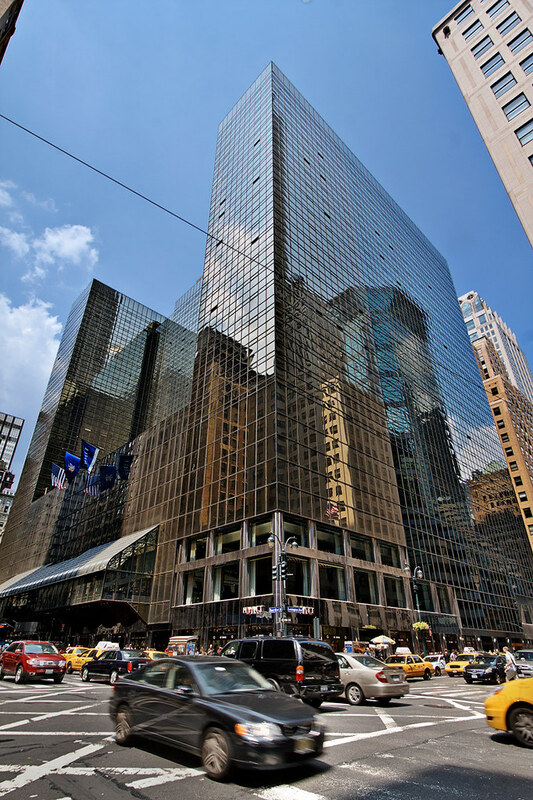 Its negative impact is enough to wax nostalgic about its predecessor -- especially since SL Green seems intent on doing something probably similar (though with more glass) to its next-door neighbor, 317 Madison. I knew I would get flack for it. They're old but architecturally they're undetailed and ungainly, they're no Waldorf Astoria, the Plaza, the Algonquin, the Sherry Netherland, the Chelsea Hotel, Beekman, the Astor Hotel and many others. As for the McSams their universally reviled. The Westin is an unfortunate victim of that box in front and the use of cheap and tacky glass. 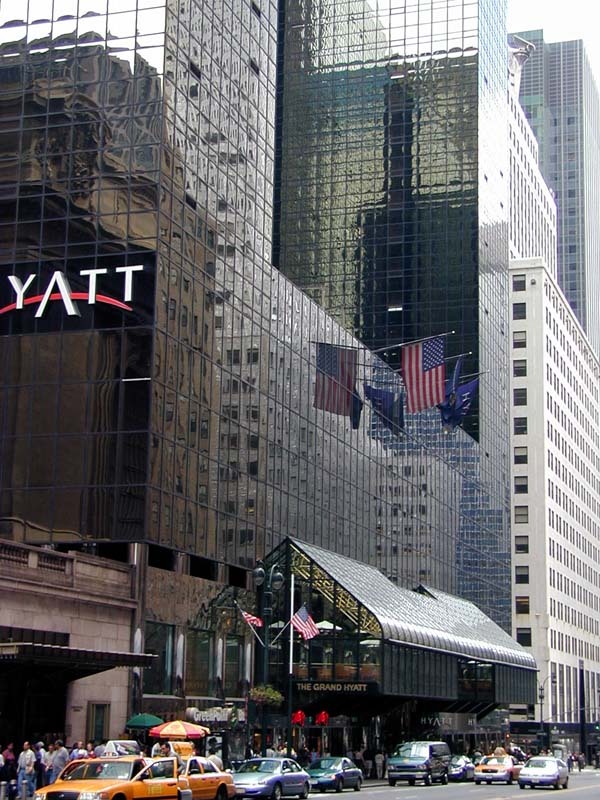 The hotels you posted are leagues ahead of these obviously but not in the same league as other great New York hotels.